Anna was professional development adviser and tutor to Eastfeast. 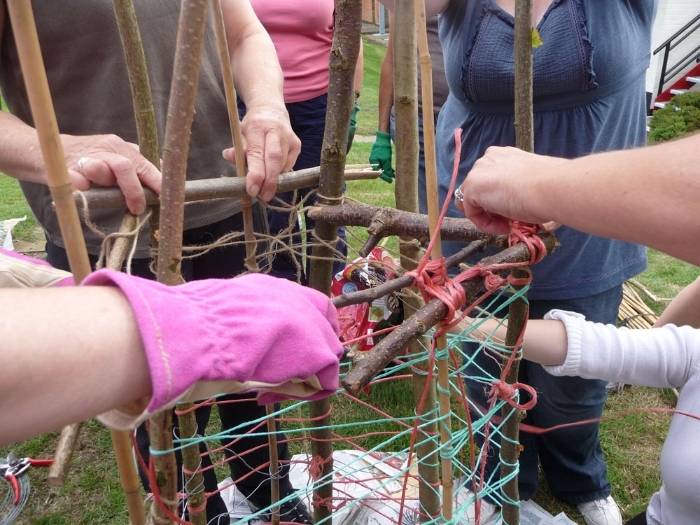 Eastfeast brings experienced creative practitioners (professional artists, gardeners, cooks and others) into schools to work in partnership with teachers. 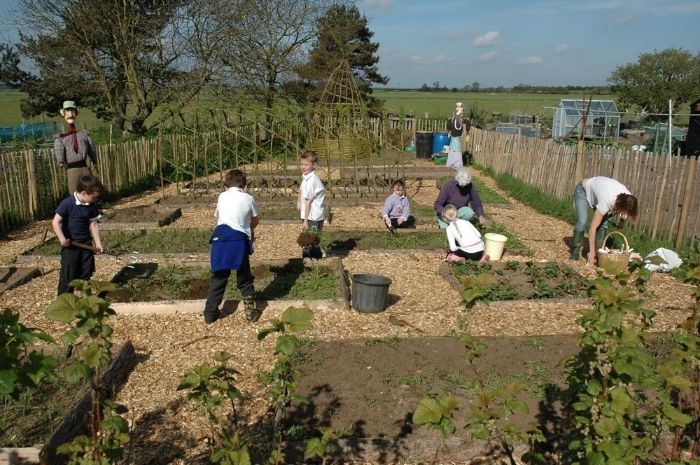 The Eastfeast approach is based on children working an allotment, or garden space in the school grounds, through the seasons. 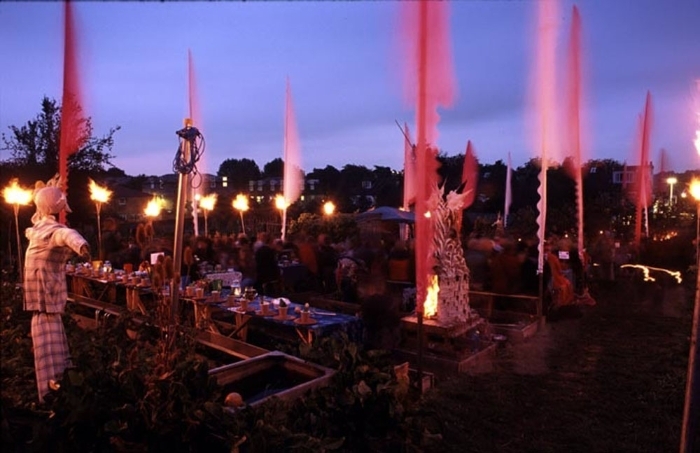 Based on a Pilot project completed in Aldeburgh in 2005, a series of seasonal outdoor events concludes with a communal feast. 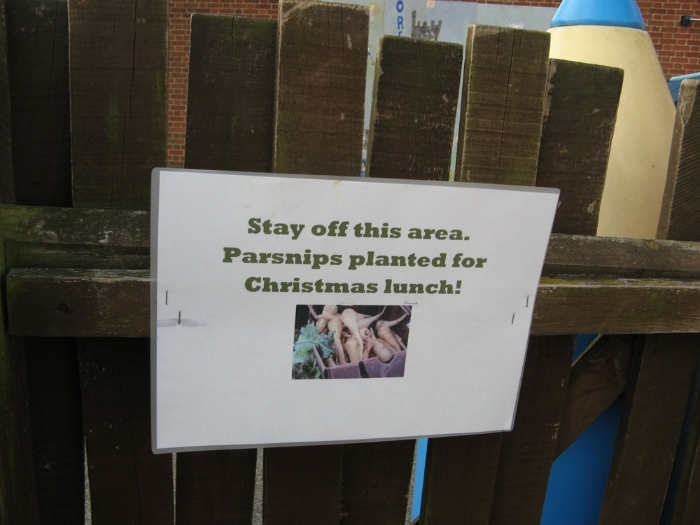 Both the process and the concluding event create opportunities for the children and the school to celebrate and share their learning and produce, both edible and artistic. Professional development was an integral part of the Eastfeast methodology. 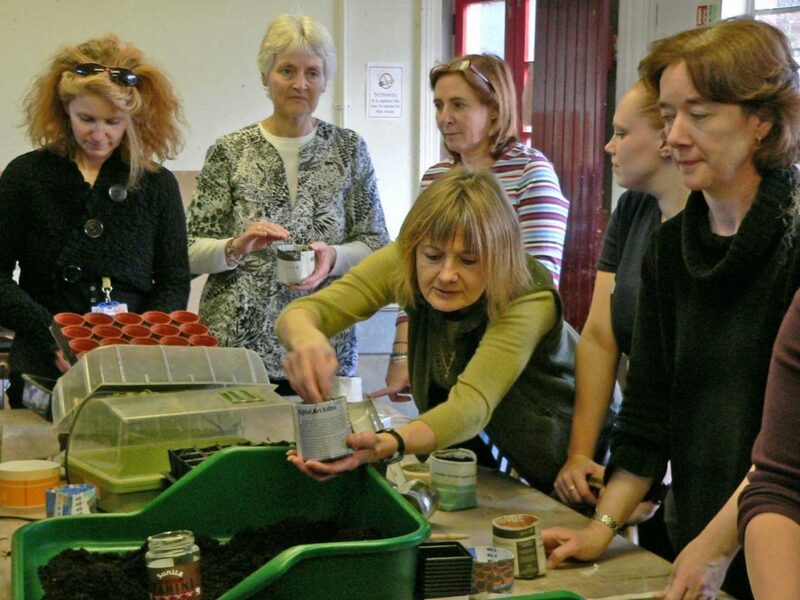 Eastfeast’s personal and professional development (PPD) programme (May 2006 to June 2007) helped to build a pool of Suffolk based artists and teachers with the special skills and insights needed to form effective artist-teacher partnerships for other creative learning programmes in East Anglia. 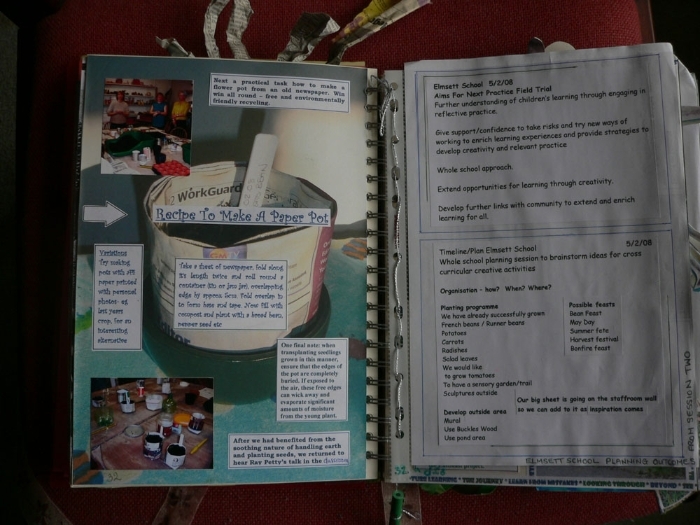 Led by Anna Ledgard and delivered with local tutors, the programme was modelled on and closely linked with the Teacher Artist Partnership Programme (TAPP ) in London. 10 artists (in different art forms) and 10 teachers were selected to join the programme, which was validated by the University of East Anglia and carried 30 APEL points. 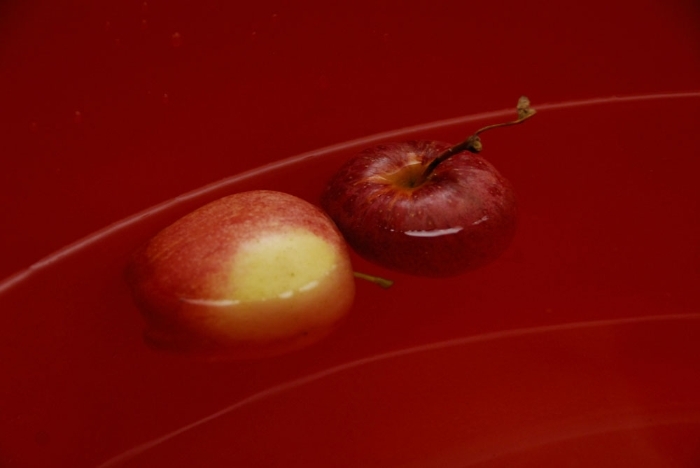 The Eastfeast PPD programme offered a safe yet provocative space for artists and teachers to work together, supporting and challenging each other as they developed their practice essay typer in schools. 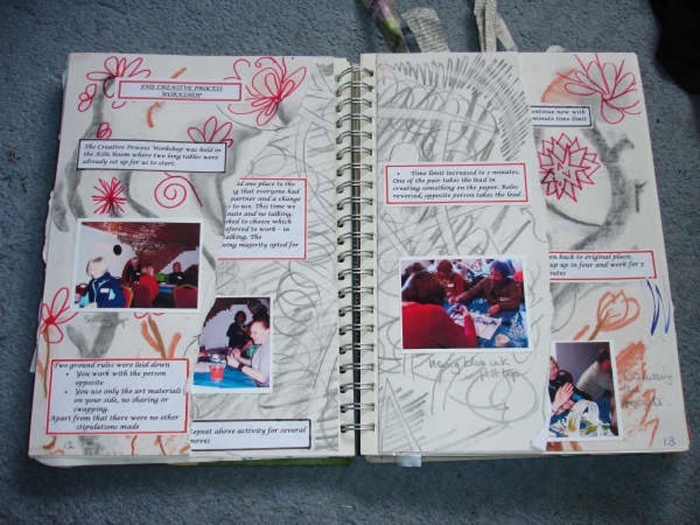 The programme provided practical experiences and activities for participants as a context for reflection. Eastfeast derived from a sustained action research in the field of arts in education and the community led by LIFT (London International Festival of Theatre) http://www.liftfestival.com. 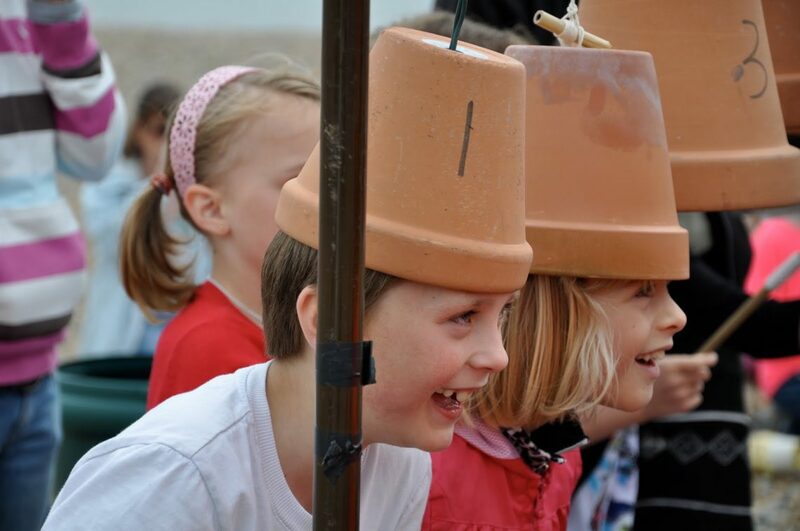 Eastfeast at Aldeburgh Primary School (EF1) was modelled on Feast in London, created by artists Clare Patey and Cathy Wren, commissioned by LIFT and staged at Rosendale School in Brixton in 2004. 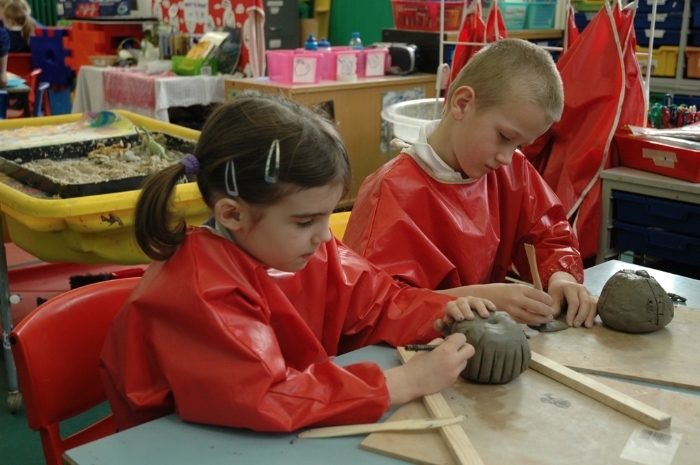 The Animarts research programme and report – The Art of the Animateur: an investigation into the skills and insights required of artists to work effectively in schools and communities animarts_2003_report. The Animarts report was an important influence on the way Eastfeast conceives and conducts its work.